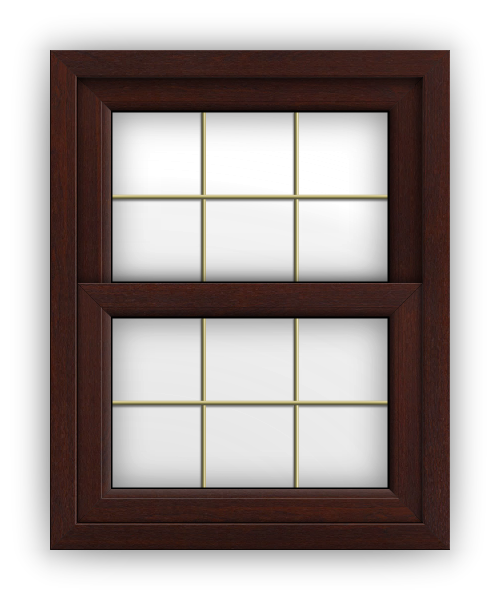 The most authentic PVCu sliding sash window on the market. Steeped in history and prestige – sliding sash windows are considered by many to be the most elegant windows when wanting that 18th century look. Modern PVCu sash windows are designed to replicate traditional timber and sensitively improve any home whilst still offering a low-maintenance, easy-to-clean window. 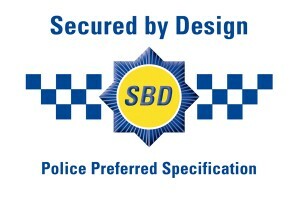 Secured by Design security options as approved by the Police Federation. Precision engineering makes our sash windows ideal replacement windows if you wish to retain your homes historic charm without the drafts. Sash windows can be tricky to replace and may have to be retained if you live in a conservation area. 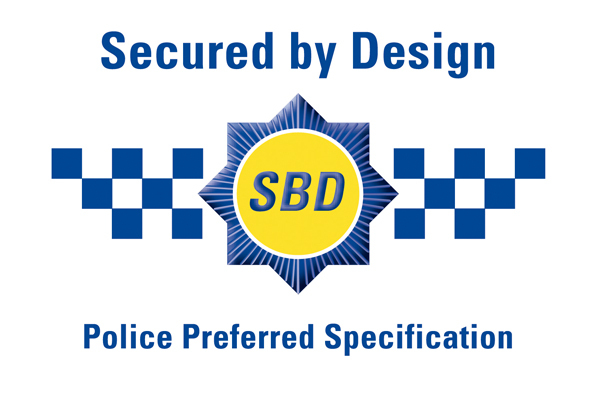 Our range of modern sliding windows which are easy to use, virtually maintenance-free and accepted by most planners.